Taxi booking apps have become a boon for college goers and working people who don’t want to commute on the public transport but don’t want to drive themselves either. One such taxi booking app is RideBoom. 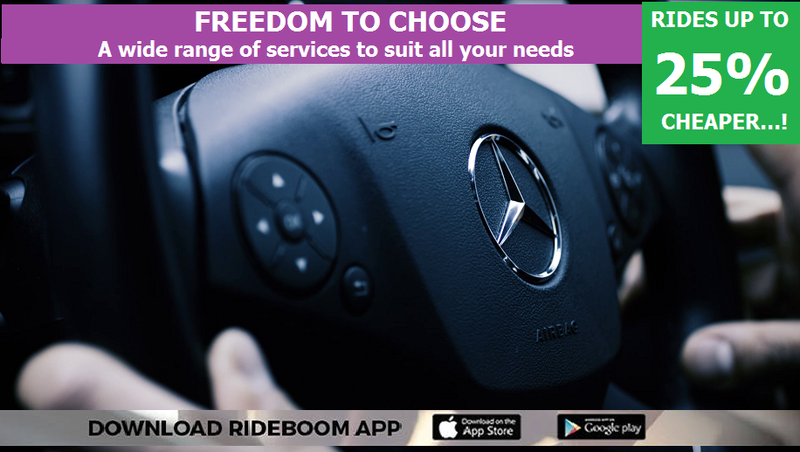 You can book the taxis from your smartphone RideBoom app or even on their website. Rideboom is one of the most trusted Australian rideshare app services in the country with some of the best range of cars to select from when booking yourself a taxi. 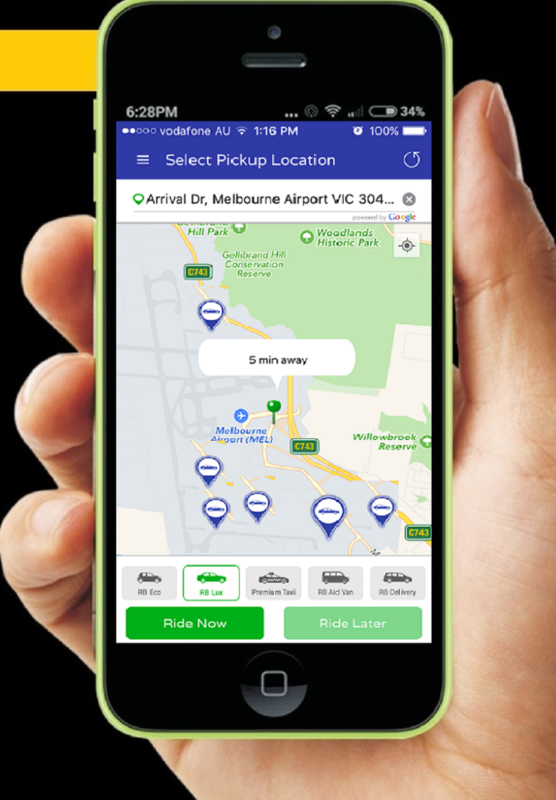 RideBoom is one of its kind Australian rideshare app that doesn’t charge the passengers a higher fare during peak hours. The uniform pricing and transparent functioning allow customers to book their taxies stress-free from the RideBoom rideshare app on their smartphones. With some of the most competitive taxi fares in the industry, RideBoom has quickly become the best Australian rideshare app for people who want to travel in style on a budget! RideBoom recently launched a brand-new feature called ‘Gender Booking’ which allows the passengers to select the gender of their driver when booking their taxi. This has made the experience of travelling by taxi extremely convenient for men and women both. For extra security reasons, the app doesn’t allow male passengers to select female drivers or female passengers to select male drivers. This Australian rideshare app has set the bar extremely high for their competitors by also offering an ‘other’ option in their Gender Booking option. RideBoom is extremely inclusive of people from different gender backgrounds and highly accepting of people who don’t identify themselves as male or female. With the RideBoom rideshare app, customers can also select premium silver cabs to travel in ultimate luxury with a chauffeur to drive them around. Since the fares are fixed, it doesn’t matter how long the taxi is stuck in a traffic jam; the no-surge pricing allows customers to pay a fixed price no matter how luxurious car they have booked for their taxi ride. 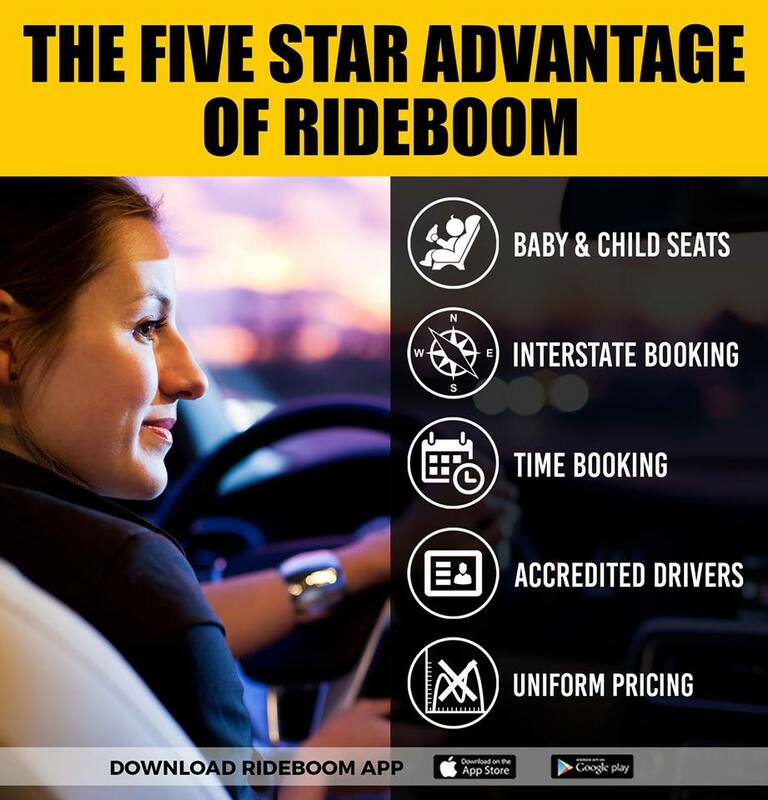 With the growing number of customers per day and excellent reviews and ratings online, RideBoom is one of the best Australian taxi app services in the country!